Penthouse - Upper floor - with private terrace-solarium. 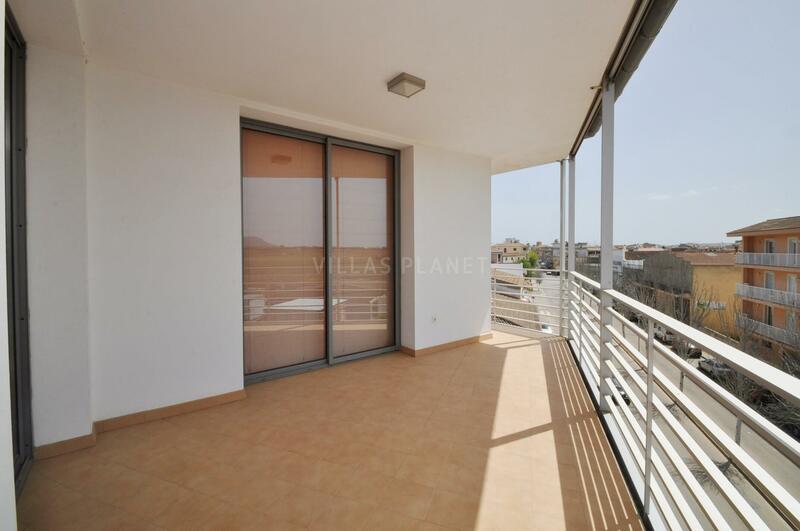 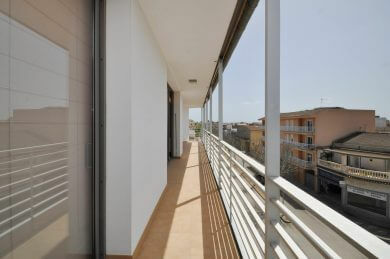 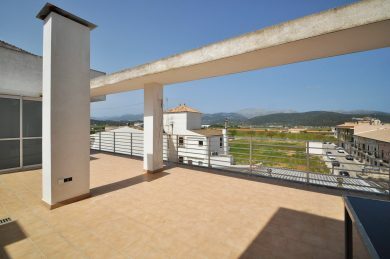 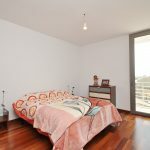 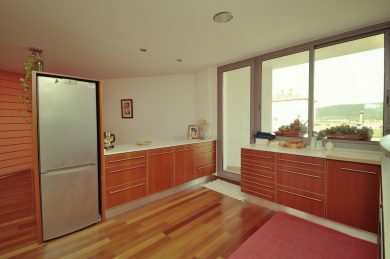 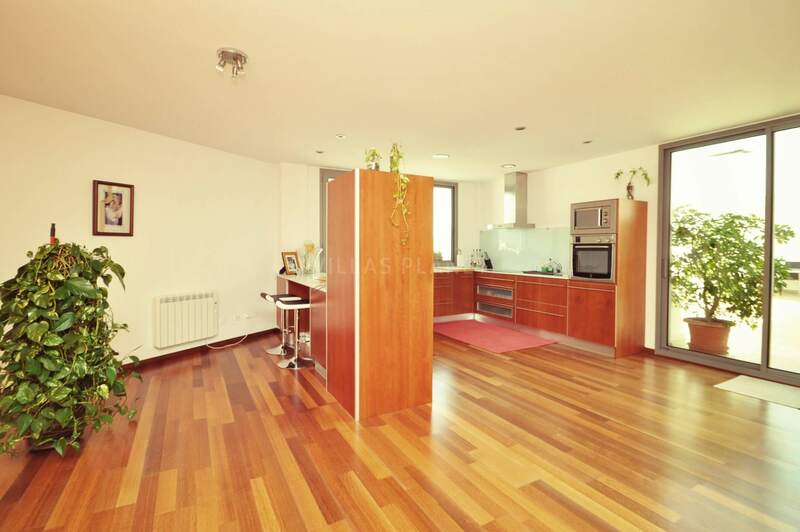 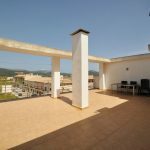 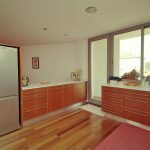 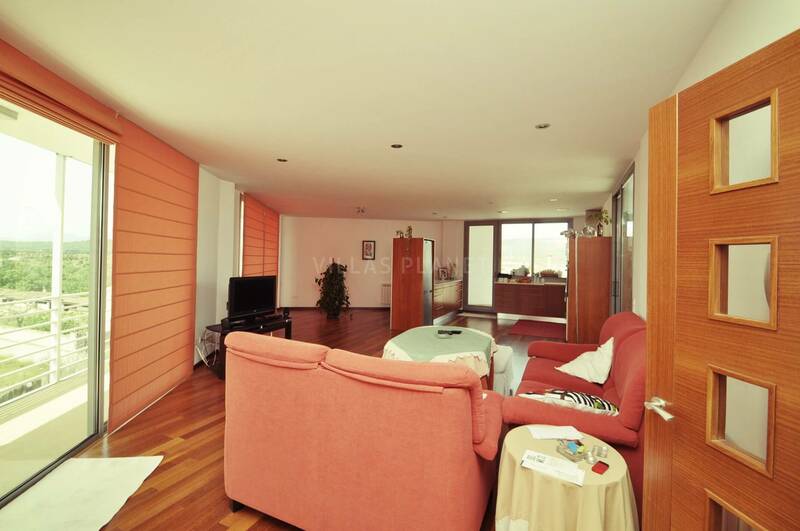 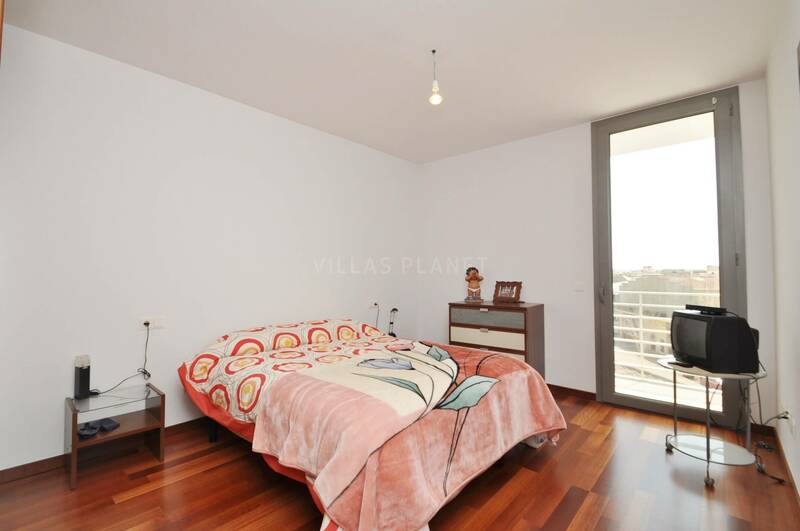 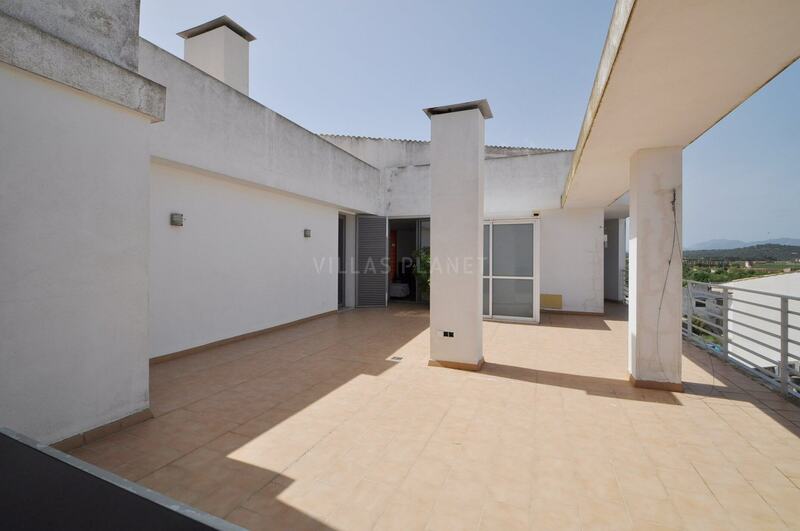 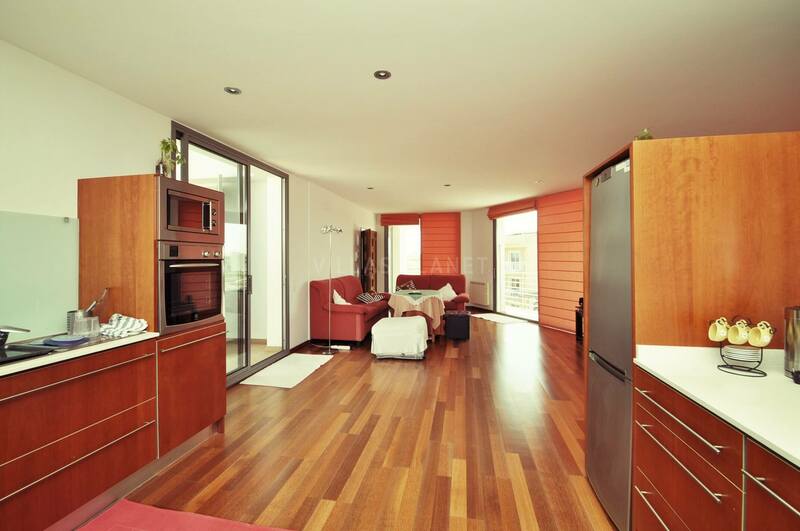 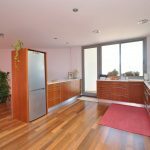 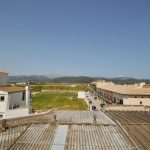 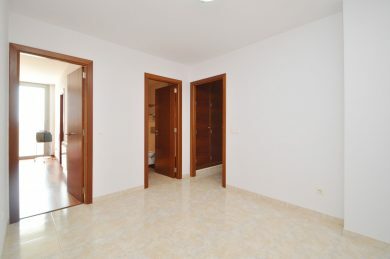 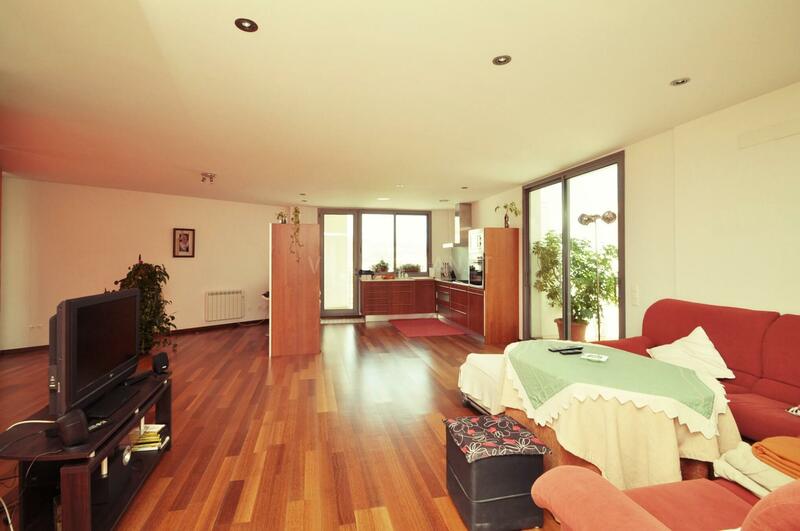 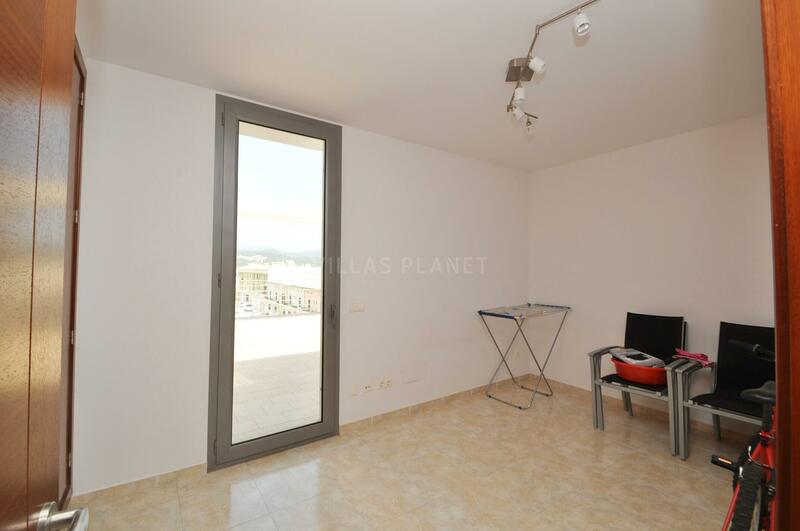 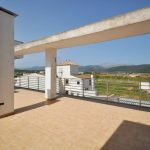 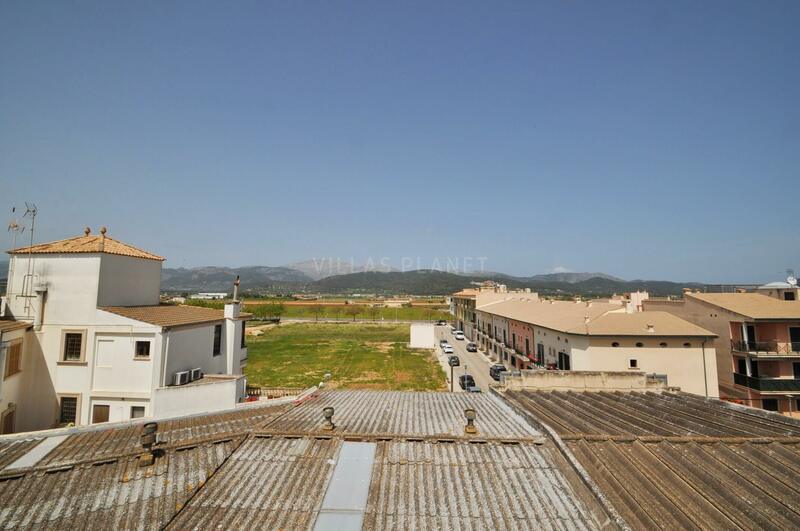 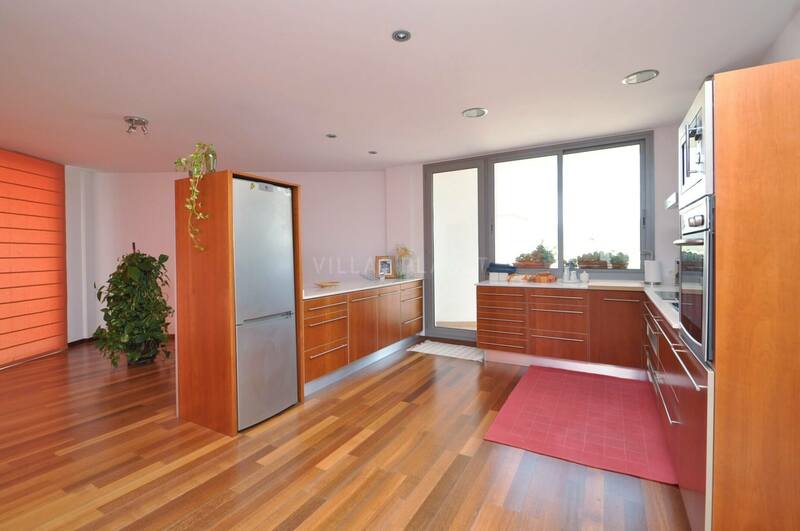 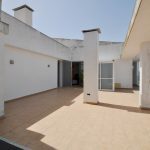 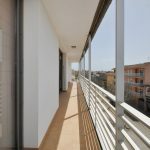 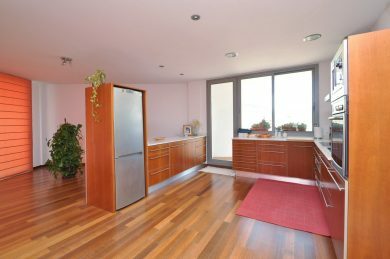 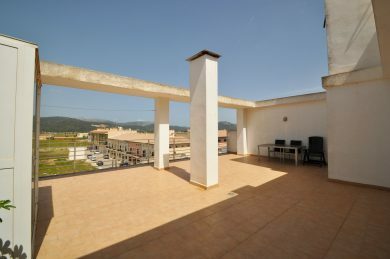 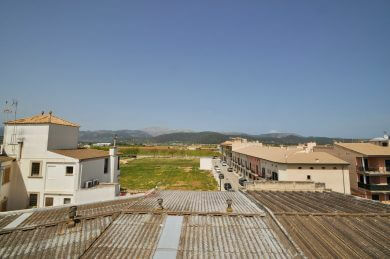 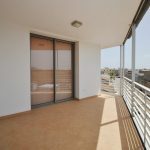 Penthouse in Sa Pobla 240 m2 with mountain views. 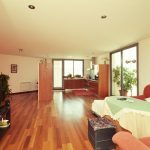 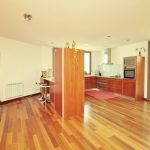 The sunny and bright house has large dining room with fully equipped kitchen open to the living room, four bedrooms with wardrobes, two bathrooms. 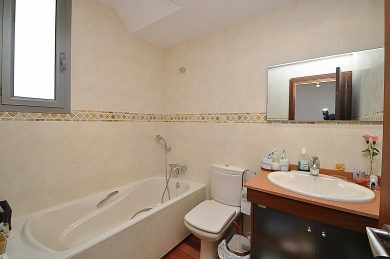 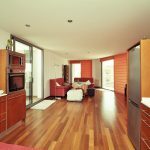 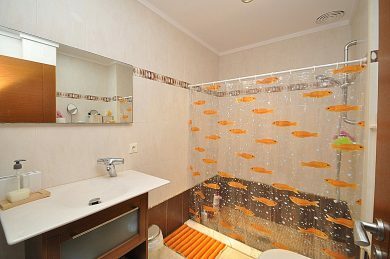 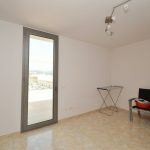 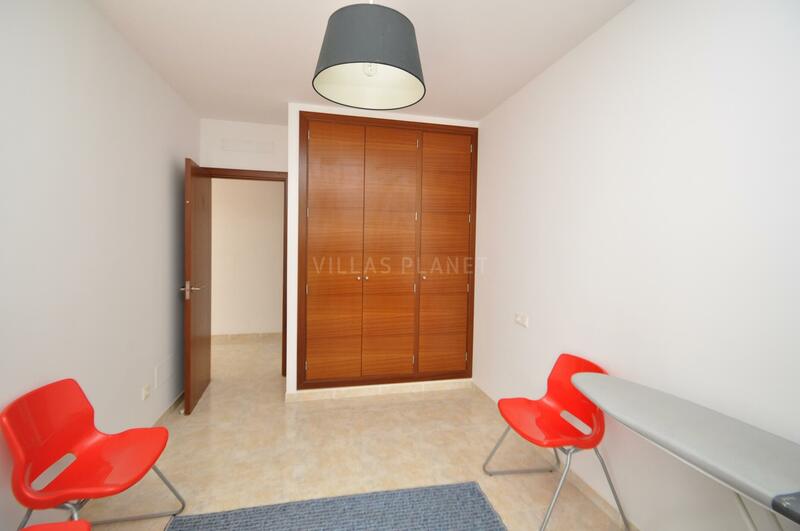 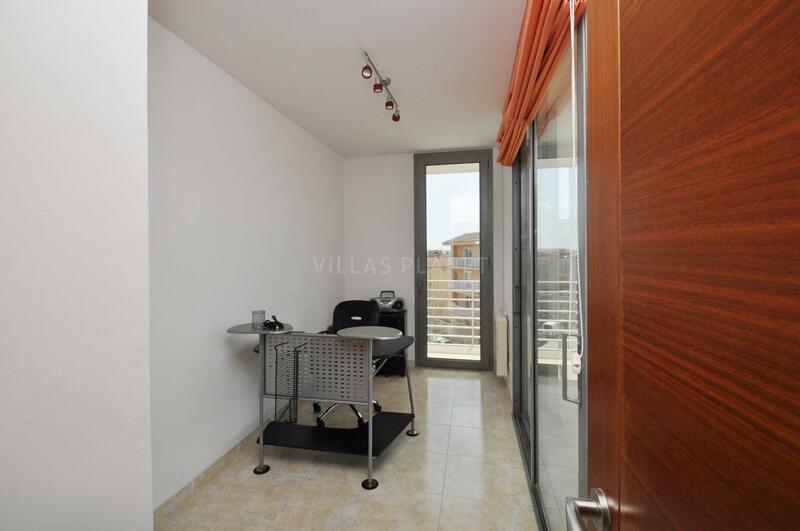 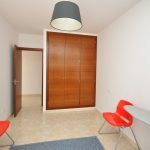 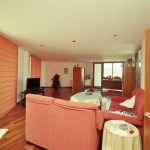 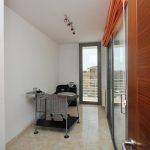 Terrace of 60 sqm and covered terrace of 40 sqm and laundry. 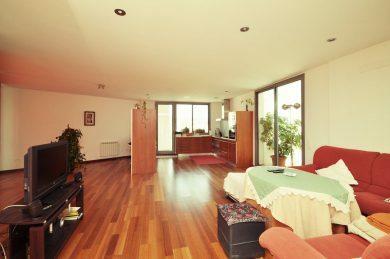 Parquet floors, video intercom and pre installation of air conditioning. Located in quiet and easy parking.